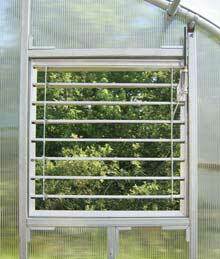 • Adjustable aluminum shutters direct fresh air in, while letting hot air out. 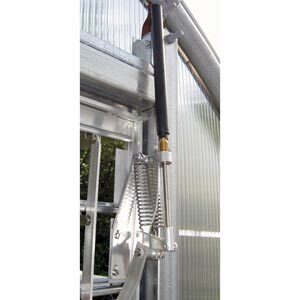 • Vanes can be adjusted with our new Liberty Automatic Opener. 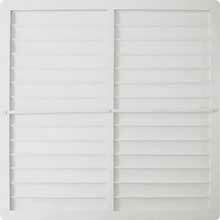 Constructed from white, exterior-grade PVC material for a maintenance-free exhaust shutter! 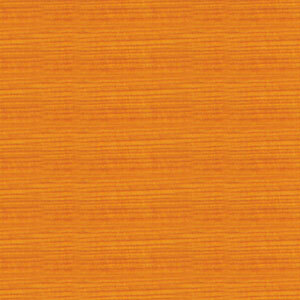 • No rust, no corrosion, means easy to clean and never requires painting. • Aerodynamic design offers improved fan efficiency. • Poly welded framework with corner braces. • Curved blade shape assures tight seal when shutter is closed.